Blind child, lost sigh coming from another life. Just to make space for you, LOVE. No need to tell you how much I love you, for you know. Just because. Or for I reside in your very heart. Fallen, with your smile of a wish, on my soul and in my arms. 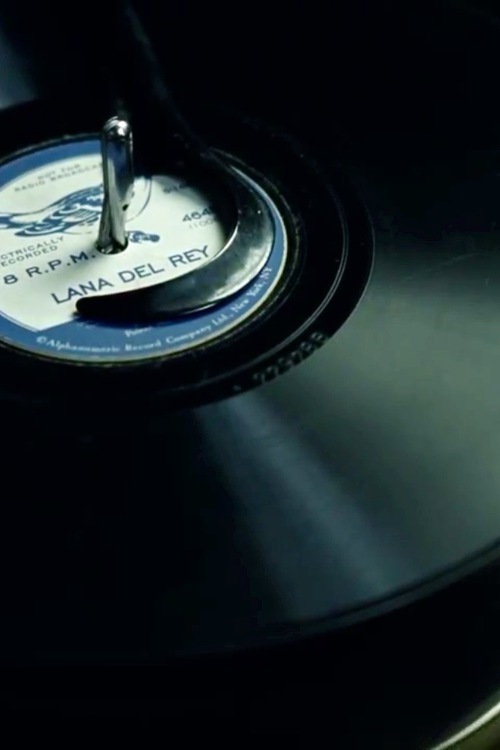 I never wonder why I love Lana’s music so much. She’s more alive than so many others. them I want you all.